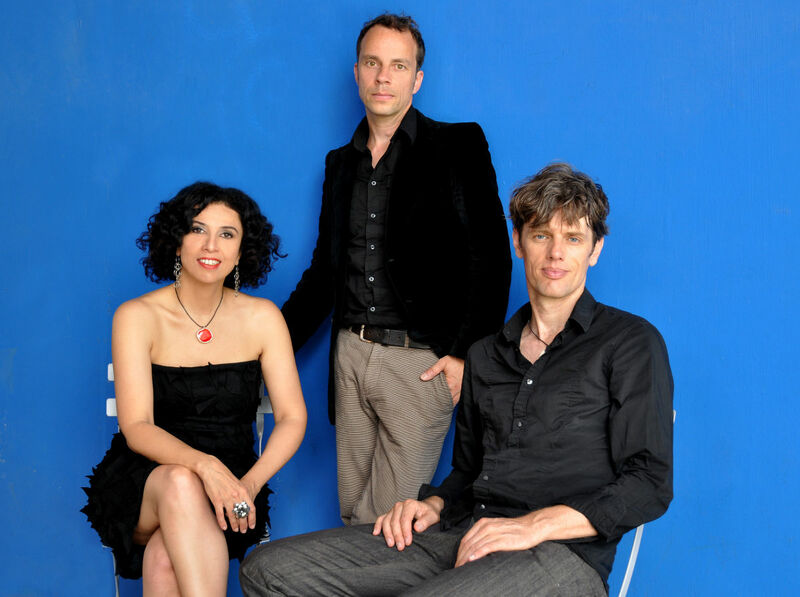 Paula Morelen­baum (vo­cals), Joo Kraus (trum­pet), Ralf Schmid (piano). 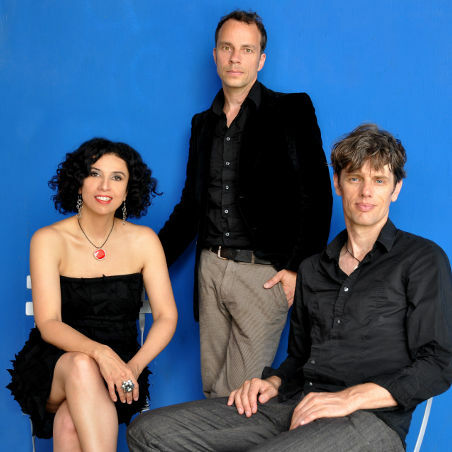 Fol­low Bos­sa­re­no­va Trio on Face­book! This week I’m in the stu­dio in Hei­del­berg, with Bos­sa­re­no­va Trio. We’re re­cor­ding our new al­bum Samba Pre­lúdio. Last week we had two days of re­hear­sal and then two test gigs, at the Jazz­haus in Frei­burg [review] and in Gueb­wil­ler (Al­sace / France).